This Brighton Podiatrist Website Testimonial has been produced for Growth by Design as we built a brand new, SEO friendly website for a new Brighton-based business Collington Podiatry. 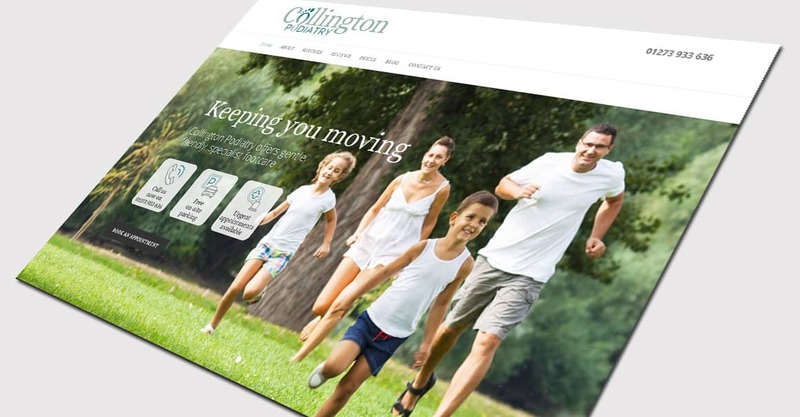 As part of Collington Podiatry’s efforts to kickstart their marketing we worked with them to also design a logo, A5 flyer and business cards for promoting the new business. As a result of the leaflet drop, they received 7 appointments from new clients in the first week, and continued to see results from the new marketing. 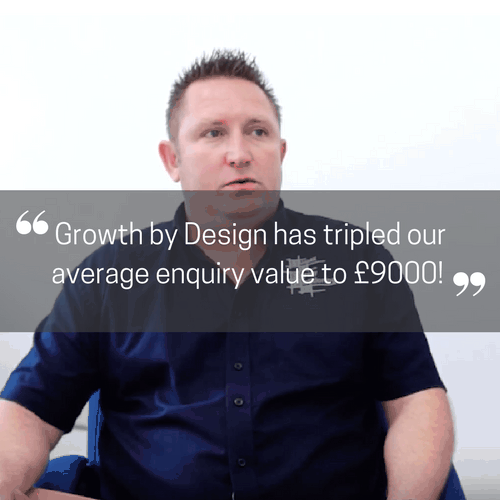 The team at Growth by Design have been absolutely wonderful! As a start-up business, I needed a lot of assistance and Growth by Design really guided me through the process; helping me create an identity for my new clinic, and advising me on how to market it. Jules and the rest of the team were so pleasant to work with; friendly, reassuring and very quick to respond, and I am absolutely delighted with the design of everything from the logo, stationery and leaflets, through to the website. 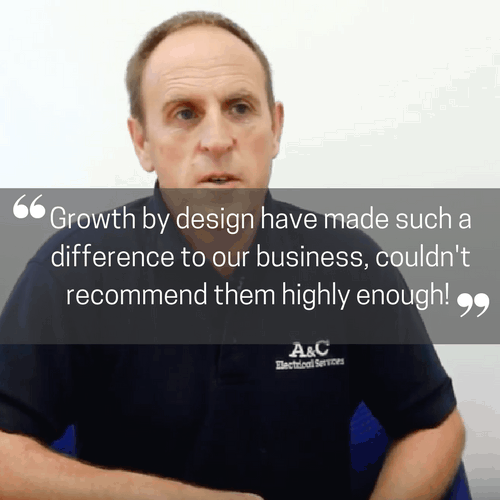 The look and feel of all Growth by Design’s work reflects what I am trying to achieve with the clinic perfectly, and I have had lots of really positive feedback from my new patients. Best of all, the marketing has worked really well, and I am booking in new patients much sooner than I had expected. Need help with a one off project? Choose from our range of ad hoc services. Or choose from our range of marketing support packages.